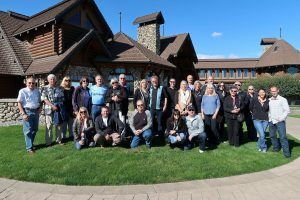 The 2018 BMW Walla Walla Wine Tour started in Enumclaw on a sunny and warm morning on Friday October 12th. The group of eighteen beautiful BMWs headed east on Highway 410 around Mount Rainer, which looked like a giant snow cone in the sunlight. We went over Chinook Pass and drove into Yakima. We stopped for lunch at Horse Heaven Saloon in Prosser. After lunch we headed to our first stop at Columbia Winery in Paterson, WA for a tour of the winery. We then headed east on Highway 14 and Highway 730. 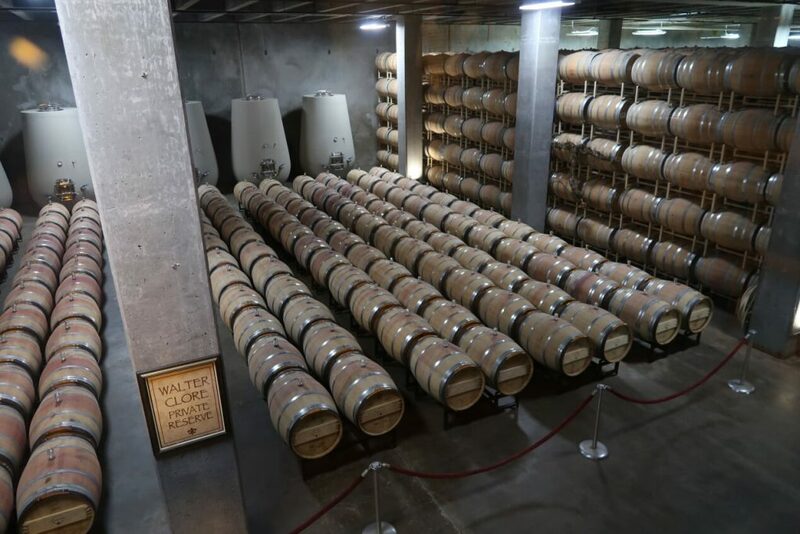 After a very scenic drive along the Columbia river, we stopped at L’Ecole winery for a tasting on the patio and followed up with a visit to Waterbrook winery. We then drove to the historic Marcus Whitman Hotel to check in, then we all met at The Marc, one of the finest restaurants in Walla Walla, for a great dinner on Friday evening. On Saturday, after a wonderful breakfast at the Marcus Whitman, we headed out on a beautiful sunny morning to Walla Walla Vintners for our first winery stop of the day. We were fortunate to have the owner lead us on a tour of the wine-making facility, followed by a tasting their fine wines. We then took a very scenic drive on our way to the next stop, Basel Cellars, which is located in a beautiful estate setting. We were able to taste their wonderful wines while enjoying our box lunches that were provided by Olive Restaurant. After lunch, we heading to Northstar Winery for a private tasting. Our other winery stops included Pepper Bridge Winery and Va Piano Vineyards. On Saturday evening, different groups enjoyed wonderful downtown Walla Walla and its great restaurants. We were very fortunate to have beautiful weather the entire trip. On Sunday, we went our own way home with a number of the group visiting wineries and other wine regions including Red Mountain. All in all, it was a wonderful wine weekend with good friends. Thank you to all of the participants for making it a great wine tour adventure!